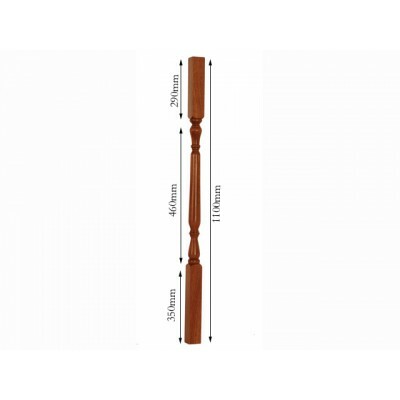 These attractive spindles are referred to as Oxford style and are often chosen as an alternative to the Georgian style as it is similar in design. Oxford spindles have slightly longer turns than the Georgian alternative. Wood is ready for finishing with your choice of product before fitting.